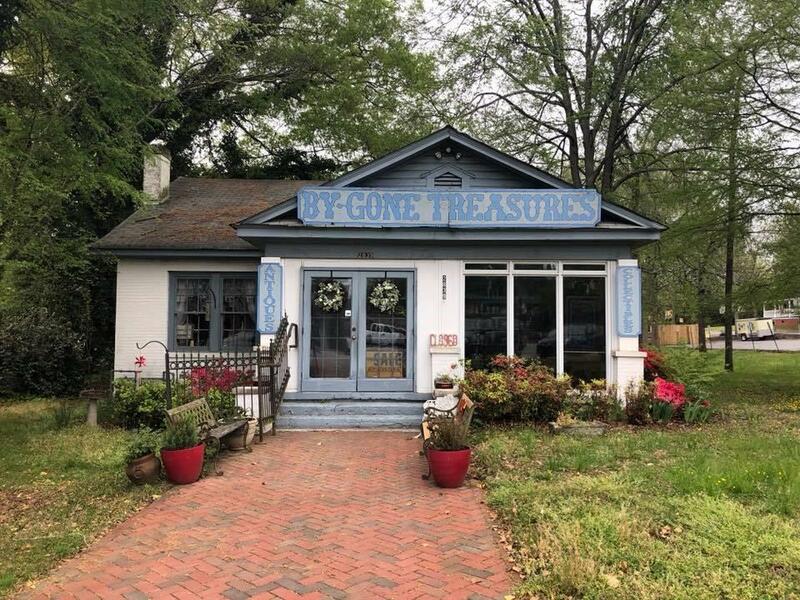 FANTASTIC retail location directly in the Heart of Downtown Kennesaw with twice the store frontage! 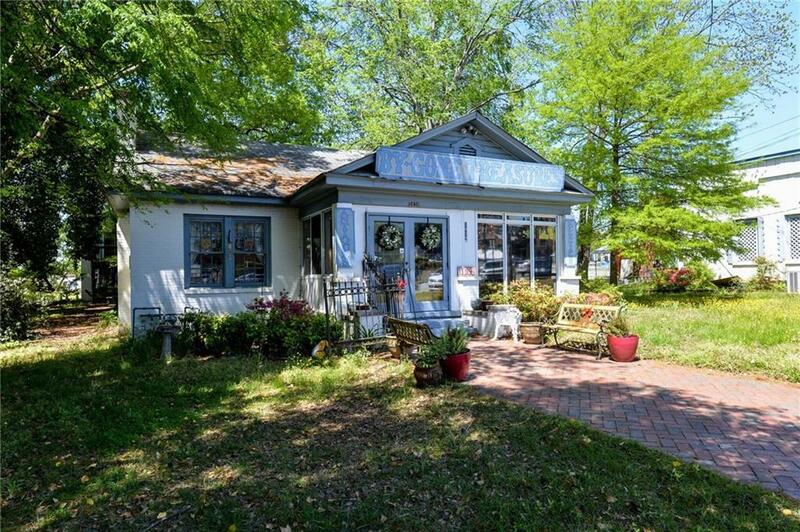 Property includes By Gone Antiques Building, storage building(s) behind it and the Mouse House gift shop suite connected to the brick historic chiropractic building. 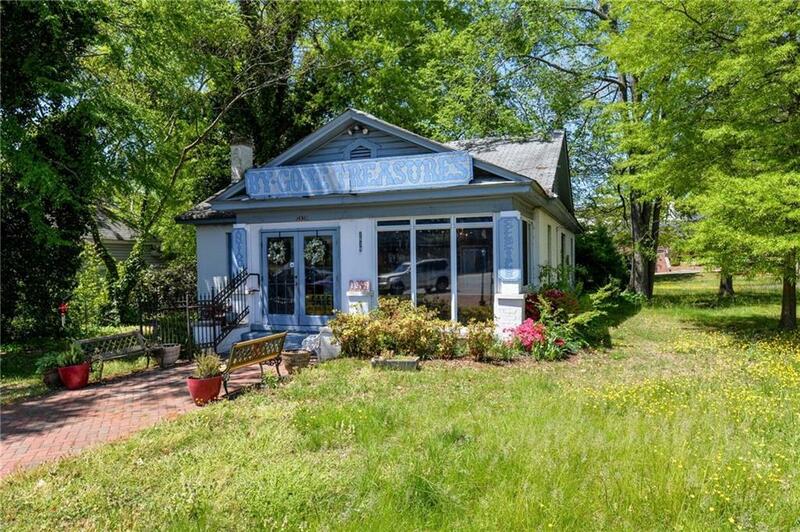 This property sits directly in the registered Historic District. All plans of future usage to be directed through City of Kennesaw at City Hall which is located walking distance directly behind the property. 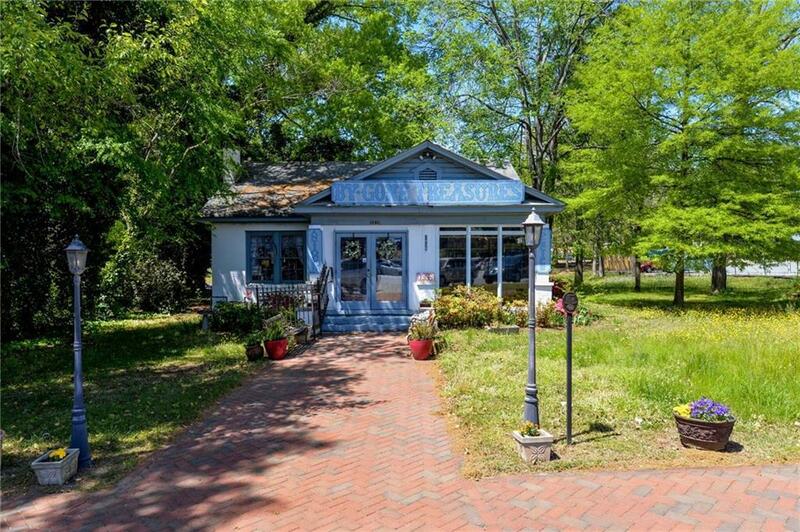 Currently zoned CBD (commercial/office/retail). Property lines go from street to street!